Welcome to PACE for Emerson Community Charter Middle School! 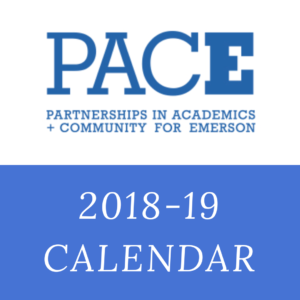 PACE (Partnership in Academics and Community for Emerson) is the parent group working to help teachers and administrators at Emerson continue to make it the best place it can be. These programs could not exist without your help. We ask every family to donate $750 per child. However, we realize that this is not possible for all families, so we ask that EVERY family donate what they can. We want every child at Emerson to have access to what they need to learn and thrive. This will only happen if you chip in and make it happen. You can donate to PACE directly via Paypal. 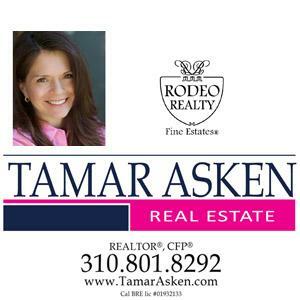 Looking for other ways to make a difference? Volunteer with PACE! For more information, email info@emersonpace.com. Current Families: Subscribe to the PACE Email list where you’ll receive timely information about Emerson and your child’s grade-specific news. Please click here to sign up. You can also sign up for text message updates below. Prospective Families: Welcome prospective parents! Sign up here to get emails regarding tours and other events for future Emerson families. 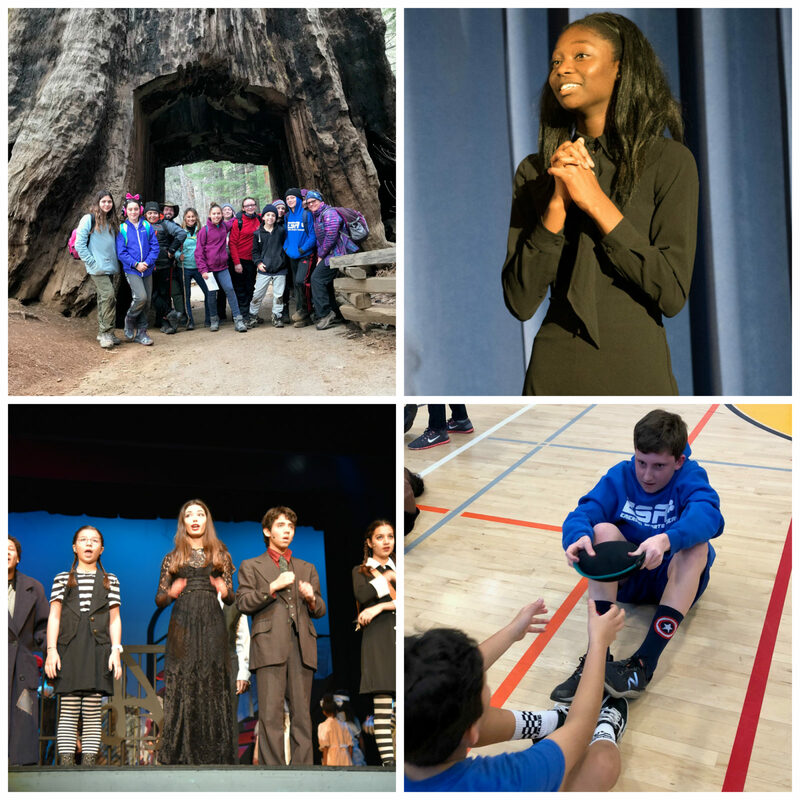 Alumni: Stay connected with us to receive community announcements and find out about future Emerson Community Charter events! Please click here to sign up. PACE is now set up to send you text messages. This will be reserved for timely or urgent reminders and changes to dates etc. Otherwise please rely upon the weekly newsletter from PACE (above) or continue to refer to Emerson’s school site for the calendar. Let’s get started! We are using a texting service REMIND.com to send text reminders of important events, dates, or changes from PACE. It’s quite simple. On your mobile phone messaging screen, in the send TO field, enter: “81010 ” and in the message field enter: “@pacecom”. Do not enter the quotations. Once you send this, you will receive a confirmation message back from Remind.com.